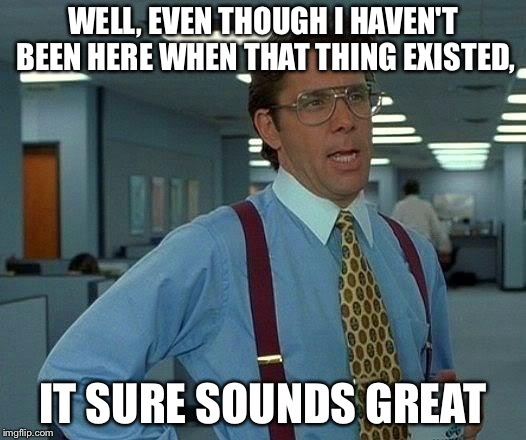 Only the upvotes and the comments matter now! 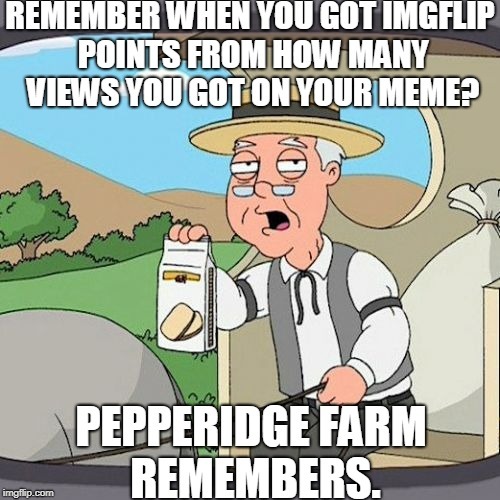 REMEMBER WHEN YOU GOT IMGFLIP POINTS FROM HOW MANY VIEWS YOU GOT ON YOUR MEME? 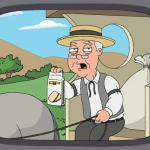 PEPPERIDGE FARM REMEMBERS.